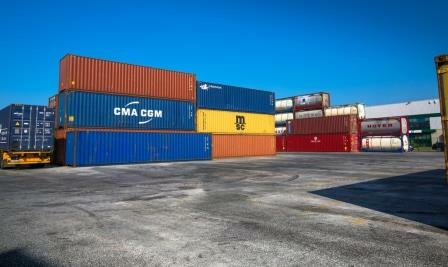 Your goods can be stocked outside at a minimal cost thanks to our container storage yard. Our customs bonded and secured container storage yard covers more than 20 000 sqm in order to stock until 450 TEU. We can realize customized operation such as the fumigation of your goods or the storage of your containers reefer. 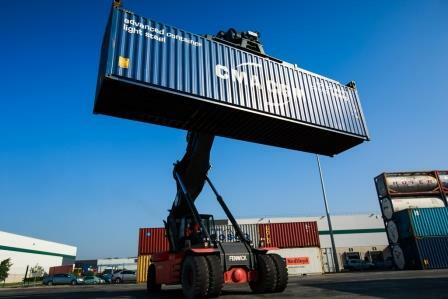 With our 3×44 tons, our container storage yard allows handling of heavy packages.